Be patriotic this year in the high quality red, white, and blue design of the Uncle Sam Adult Costume. This ensemble includes a shirt, tailored looking tailcoat, and matching striped pants. 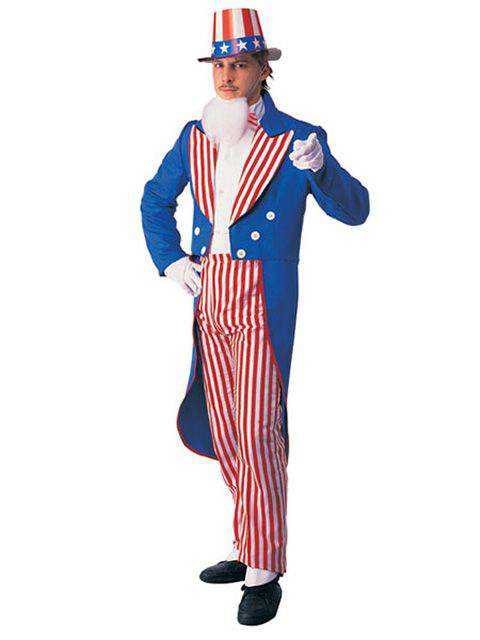 This costume is great for patriotic men who want to pay homage to the iconic character.